In 2010 we started a project to find a suitable piece of land, a sympathetic land owner and some method to achieve funding. 7 years later we have the field and £210,000 private funding towards providing essential sports and recreation facilities which have been very sadly lacking. We are a large and growing village in rural Somerset, with a mix of social, affordable and private housing numbering approximately 450 dwellings (including planned). Residents identified the need for sports and recreation facilities in the 2006 Village Plan and our Facebook page numbers around 134 local members. We have a mix of different ages and abilities in the village and a well designed green space, with sports pitches, walks, fitness trails and outdoor gym equipment and changing facilities would encourage social activity, promote health and wellbeing and allow groups of people keen to participate in sport to do so in their own community. We are a small Parish Council with no sports facilities in the village. We have secured a 15 acre field on a 299 year lease with unlimited extensions. We have also secured £210,000 of private funding to help towards providing sport and recreation facilities on the field. The field was agricultural, and needs some work to assist with drainage. 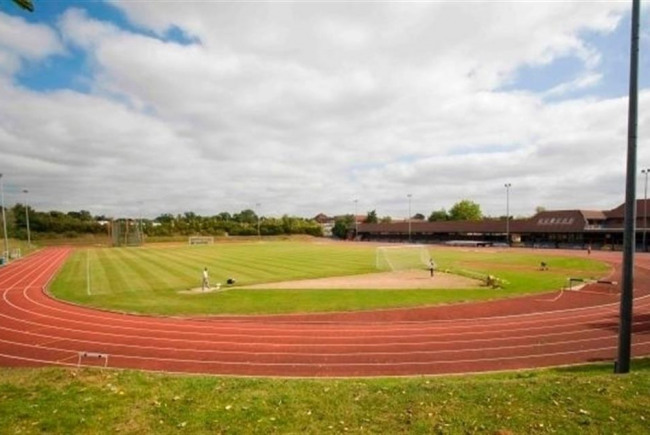 Our vision is to have multiple sports pitches, MUGA, wheelchair friendly track around the field with distance markers for runners/walkers/joggers, disabled friendly renewable heated hot water changing rooms and parking.